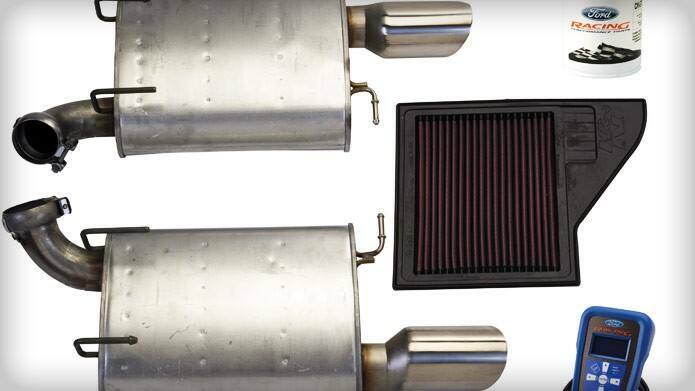 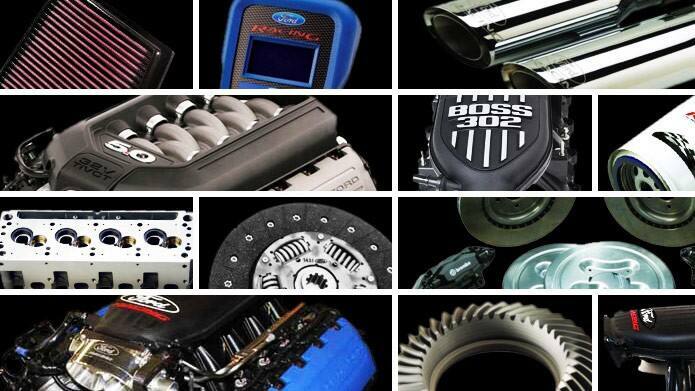 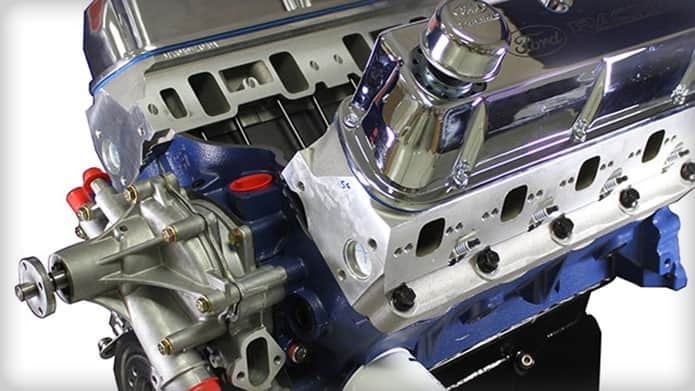 Get expert information from the Ford Performance Tech Experts. 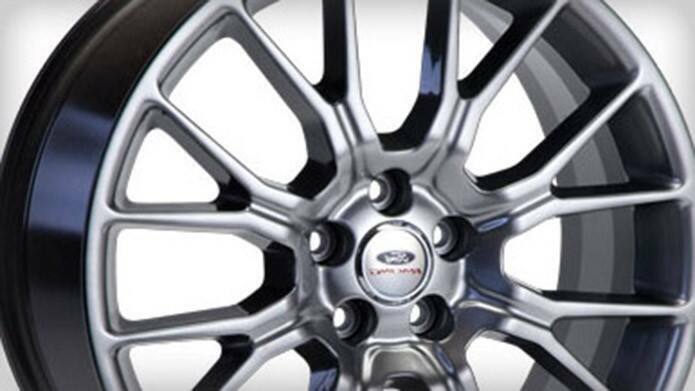 Get wheels for your Mustang, F-150, Focus, and Fiesta right here! 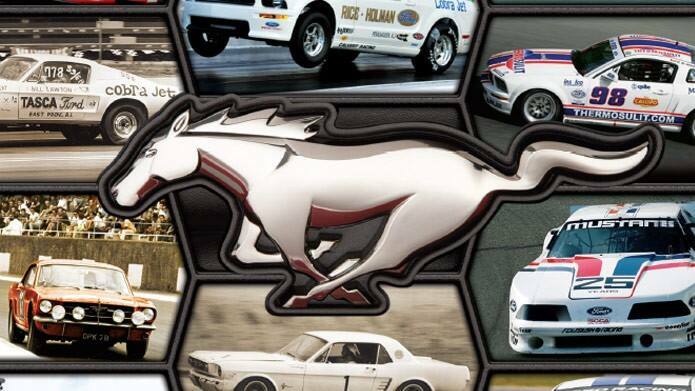 Performance Packs are available for Mustang and Fiesta!